This past March, NIMBY was pleased to once again host a fantastic, original dance video project “Triptych: Journey Through Cancer”. As the name implies, “Triptych” is a three part artistic exploration of cancer’s impact on the cycle of life and death. Part one “Dust” was filmed at NIMBY in 2015, and Executive Producer Jen Faust, director Micah Van Hove, and the production team have just released a behind the scenes look at the filming of part two “Blood”. In the video they discuss the creative process involved with such an ambitious project, and a number of cast and crew share how cancer has impacted their family and personal lives. 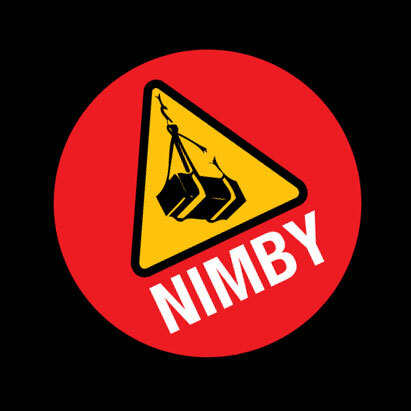 “Water” the concluding chapter of “Triptych” is set to be filmed in the spring of 2017 at NIMBY.